As we’ve gone through the Story Formed Way, some of the members of the core group have had questions about what we specifically believe on certain points of doctrine. This is understandable. As dedicated Christians, many of us have read books or listened to Christians speakers or radio programs that all are given from different theological backgrounds. If it has been years since your confirmation class, you might have forgotten some of the finer points of Lutheran Doctrine. Martin Luther actually created his Small Catechism as a tool for the common Christian to be able to learn true doctrine. Originally, the Catechism wasn’t something a 13 or 14 year old child would open for the first time in a church building as they began confirmation class. Rather, it was something a Christian Father used to teach his family the true faith and to help them memorize scripture. Martin Luther intended for you, as scripture exhorts us in Deut 6:1-9, to take every opportunity to teach your children the ways of God throughout the entire day. I encourage all you fathers and mothers to start teaching your children the faith daily through the help of the catechism. Our core group for the Church Plant would be well served in going back to the catechism as well. 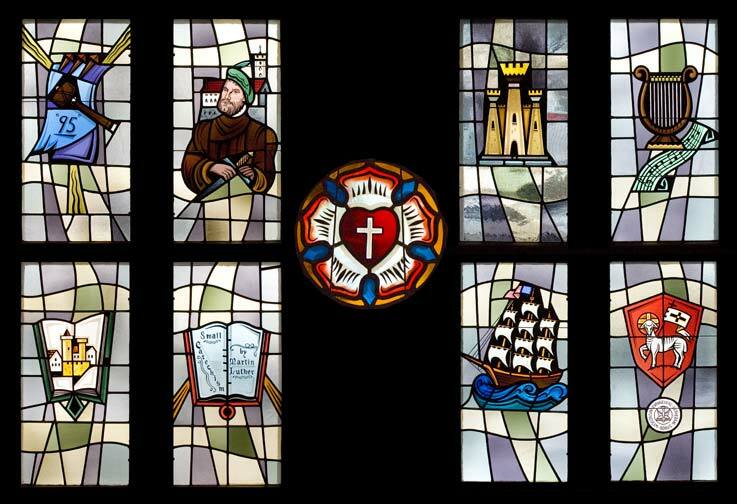 It covers what we believe as Lutherans on major points of doctrine such as The Ten Commandments, The Creed, The Lord’s Prayer, The Sacrament of Holy Baptism, Confession, The Sacrament of the Altar, etc. Yet it’s not just Luther’s understanding that is recorded in this book. Included in the Catechism are many bible verses that are the source of what we believe and teach as Lutherans. This will come in handy as you engage with unchurched friends. They’ll want to know what we believe, but they won’t care much at all about Luther’s words. They’ll be more interested in what the bible says. Luther’s words will simply guide you to truth taught in all of the bible verses that are referenced. 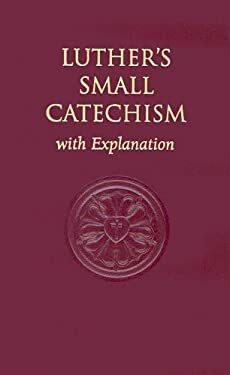 The ESV version of the Catechism can be purchased at CPH.org. I recommend that each member of our core group dig out their catechism or purchase a new one. The above image was found here. Here’s some good advice on what to do with your Children in a Missional Community setting. This means they are seen as members of the community that need to be discipled with the gospel as we seek to be a community on mission. If we don’t count the children, then we could easily find ourselves in the situation one of our Community Groups faced where there were 14 adults and a total of 16 children. That’s 30 total people that must be considered and accounted for in order to even meet as a Community Group.